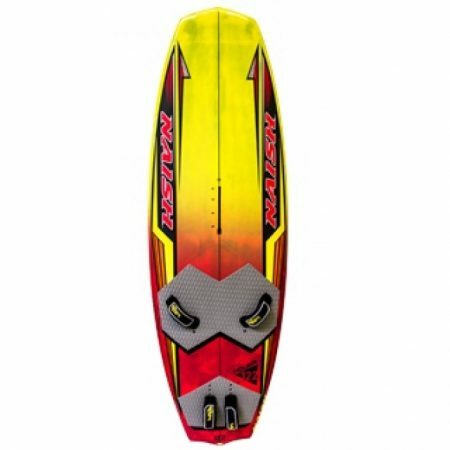 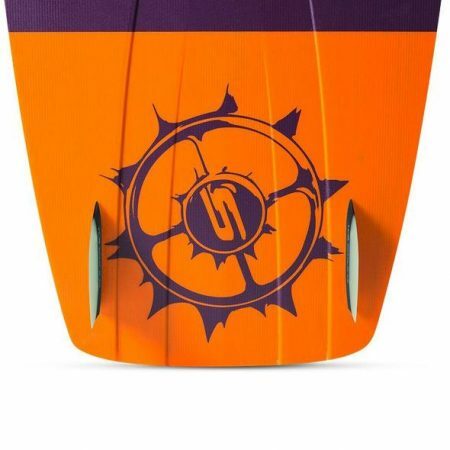 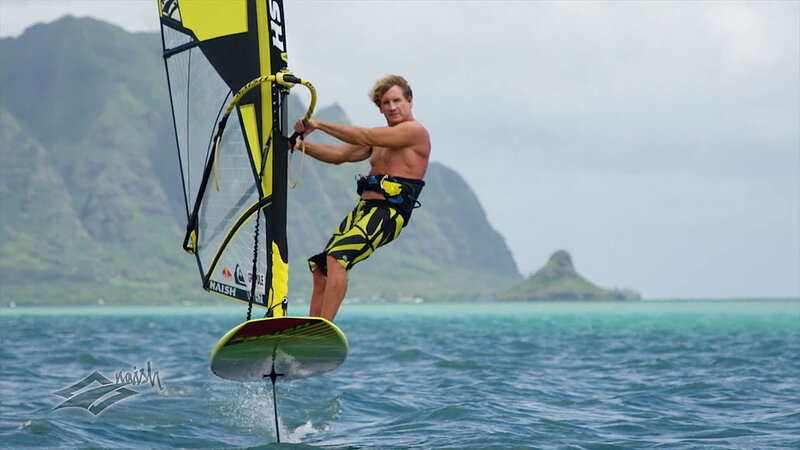 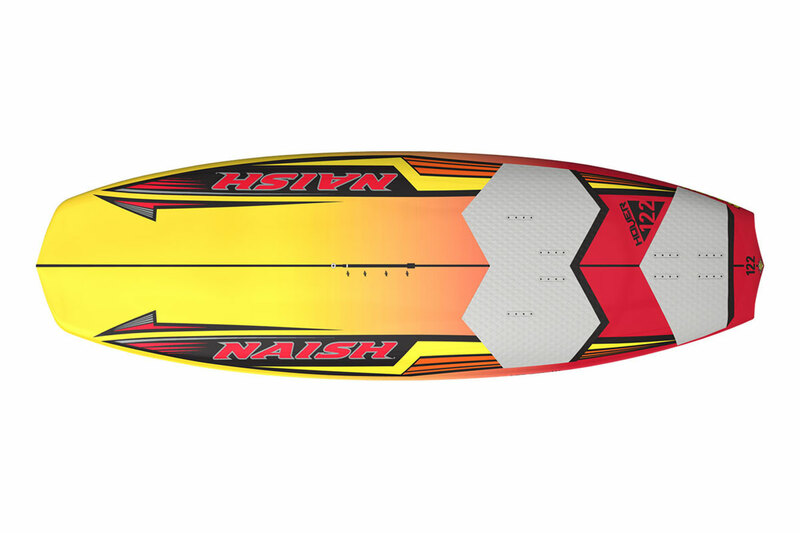 Designed specifically for windsurf hydrofoiling, the 2018 Naish Hover 122 windsurf hydrofoil board features a flat rocker which planes easily in light winds. 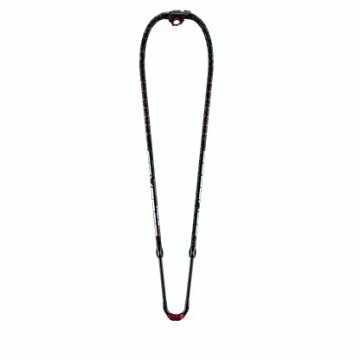 Its short, parallel outline provides plenty of volume and stability for easy and stable uphaul. 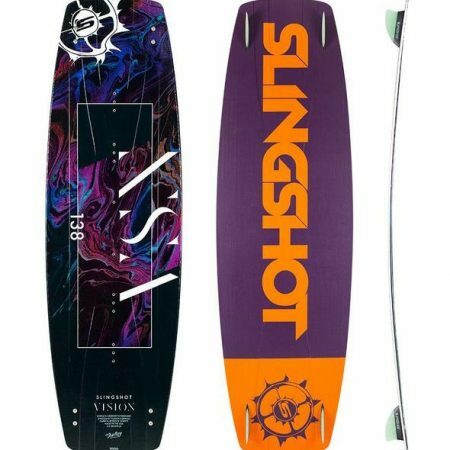 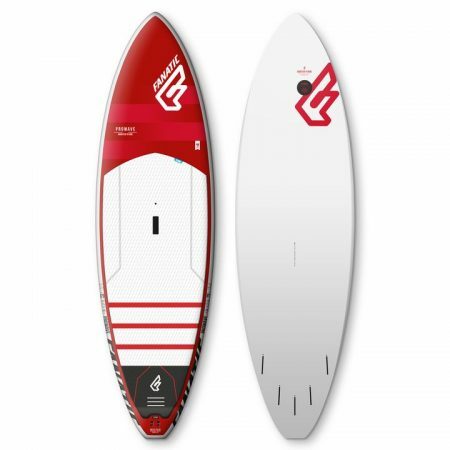 Complimenting its flat rocker, the bottom channel in the tail is strategically positioned to perfect the foil’s angle of attack and generate just enough lift in the nose to guard against pearling. 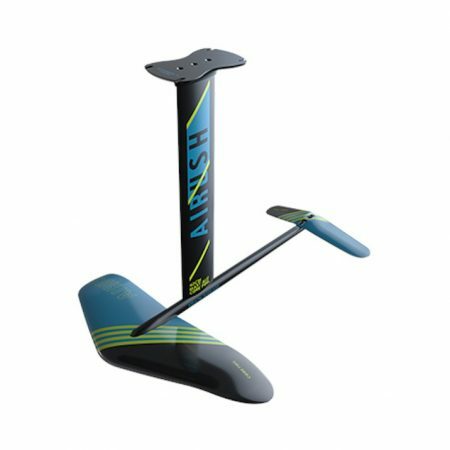 For a customized experience, our track system allows riders to fine-tune the foil position to fit their size and ability: adjusting the foil in a more forward position suits heavier, or more inexperienced foilers, while positioning the foil further back suits lighter, or more experienced riders. 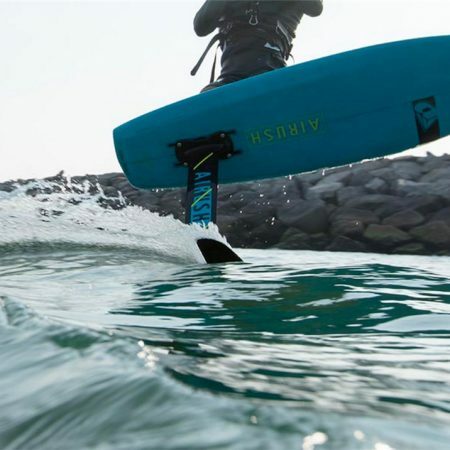 Light and lively with plenty of room to “self-tweak”, the 2018 Naish Hover 122 is the must-try foilboard for sailors of any skill level.